Customers of Belmont Centre complete surveys rating our services, cleanliness, professionalism and many other attributes. 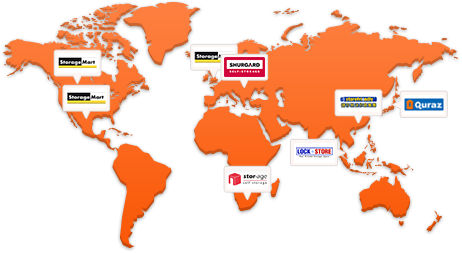 Located in the Hunter Region of NSW on the eastern side of Lake Macquarie, easily found along the Pacific Highway is Kennards Belmont. 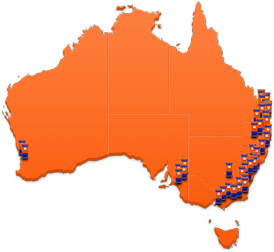 Spaces come as small as 1 cubic metre up to much larger Mini Warehouses over 30 square metres. Belmont can also store your caravan, boat or car in their open storage areas. 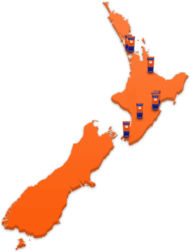 You can gain access to your space anytime you like 24/7 and the Team are also in the office 7 days a week. the centre offers Free use of trolleys, forklift, pallet trucks and meeting room. A free wifi hotspot is also available. $0 credit card surcharges when paying by credit card and when you move out any unused rent is refunded. 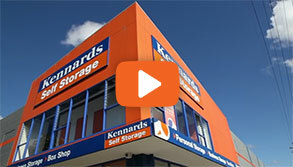 Why choose Kennards Self Storage at Belmont ?